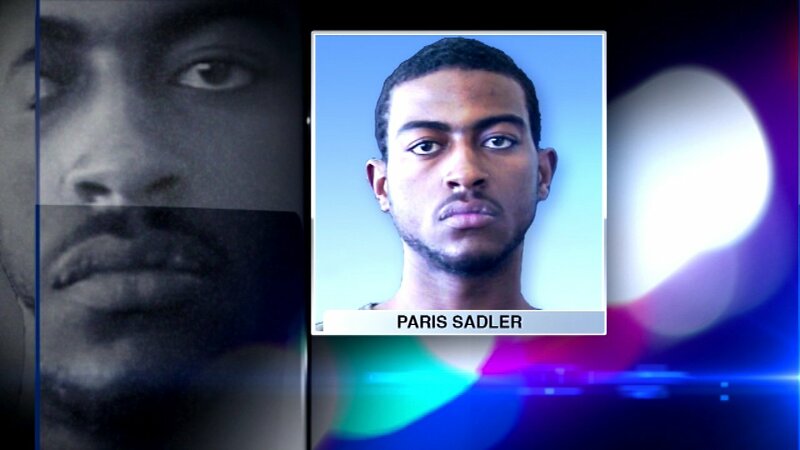 CHICAGO (WLS) -- Paris Sadler, charged with attempted murder of shooting of Chicago Police Officer Del Pearson, entered a guilty plea in court Wednesday as part of a plea deal for a 25-year sentence. Sadler's sentencing is scheduled for Thursday, May 12. Sadler was not present in court. Pearson was shot during a 2012 foot pursuit in his regular South Chicago district overnight shift, the bullet hitting him in the chest just above his protective vest. A gun found in Sadler's mother's home was linked to the shooting through ballistics. Pearson was taken to Advocate Trinity Hospital where five and a half hours of emergency surgery were required to save his life. A second surgery was required to remove the bullet. "He was very lucky," said Dr. Kayla Lee at the time. "It went very close to his spinal cord and his neck and, in fact, chipped the side of his spine." Pearson underwent physical therapy to recover from nerve damage to his left arm and hand. Cook County prosecutor Joseph Lattanzio was fired in September amid allegations he lied under oath in the 2012 investigation which had thrown the future of the case into jeopardy. The lie in question had to do with whether Sadler's mother had given police clear permission to enter the home. She recorded the police's visit on an iPad, which exposed the lie. A judge ruled that evidence against Sadler, including the gun recovered, would be allowed at trial despite a possibly illegal search.